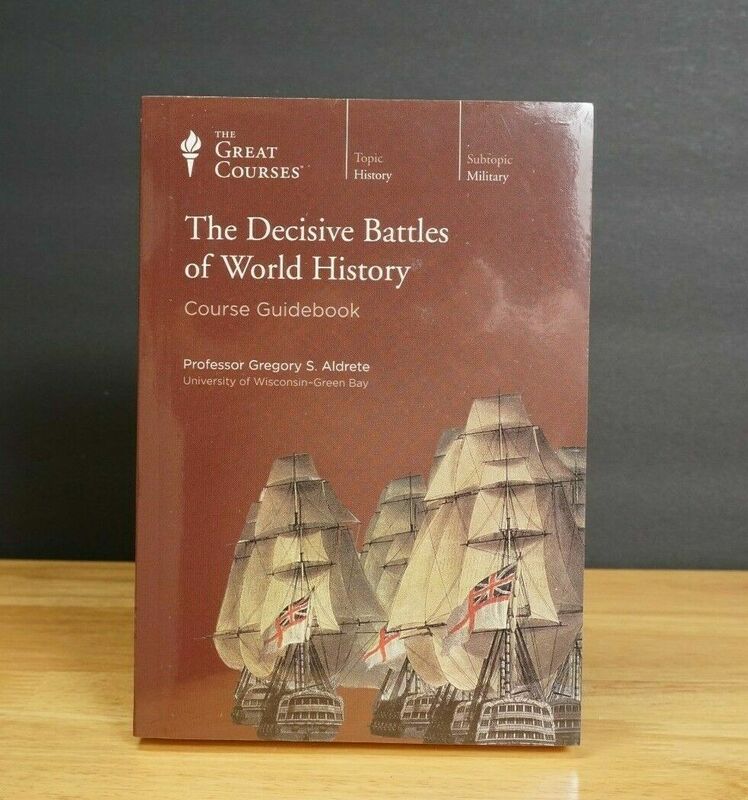 ISBN 9781629970578 is associated with The Decisive Battles Of World History Great Courses Book & 6 Dvds Sealed. 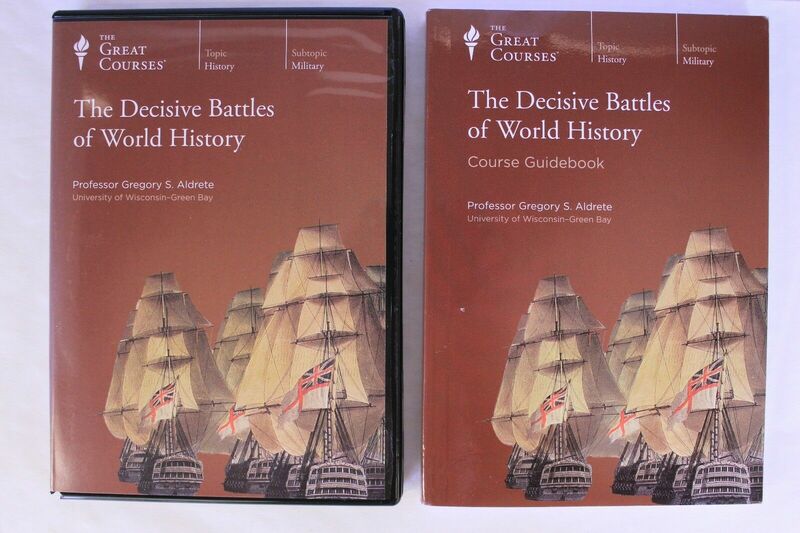 The Decisive Battles Of World History Great Courses Book & 6 Dvds Sealed. Products with ISBN 9781629970578 were listed on the following websites. Product prices are accurate as of the date/time indicated and are subject to change.